Posted September 6th, 2017 | Category: Replay Video Capture, Stream & Save, Video. Ever wonder how to record NFL games online? With the 2017 NFL Season kicking off, it’s a question that’s been at the top of every football fan’s mind. This year there are more than a few great ways to get in on the action, with live streaming options available for many subscription (and even non-subscription based) services. If you can stream it, you can record it! 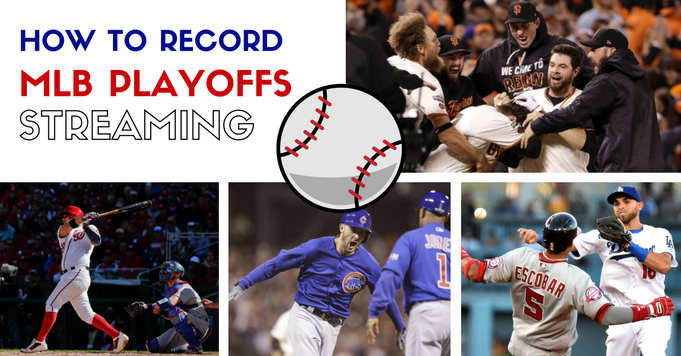 Anyone with Internet access can easily live stream NFL games from NBC Sports, NFL GamePass, ESPN Online and more online sources, and save every last match up from your season bracket with Replay Video Capture. NFL fans can capture every tackle and touchdown – streaming live from select sources online – and store them in a high-quality format with Replay Video Capture. 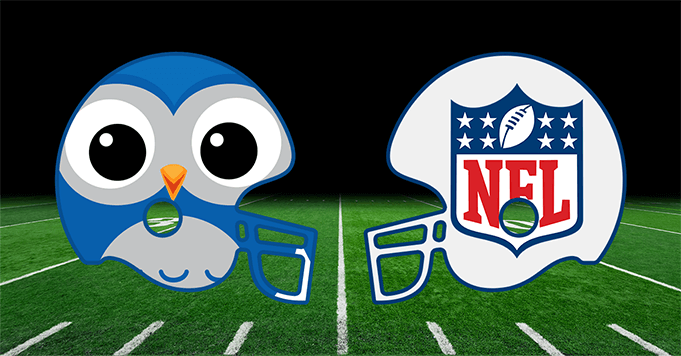 Our best-selling media recording software makes it simple to create incredible quality videos of every single NFL game, so you can watch your favorite teams go head-to-head on your own schedule. Bonus! 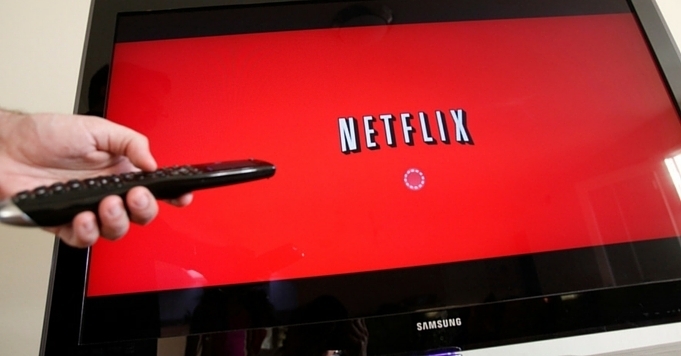 It’s the only program of its kind that can record online streaming video 100% legally, too. 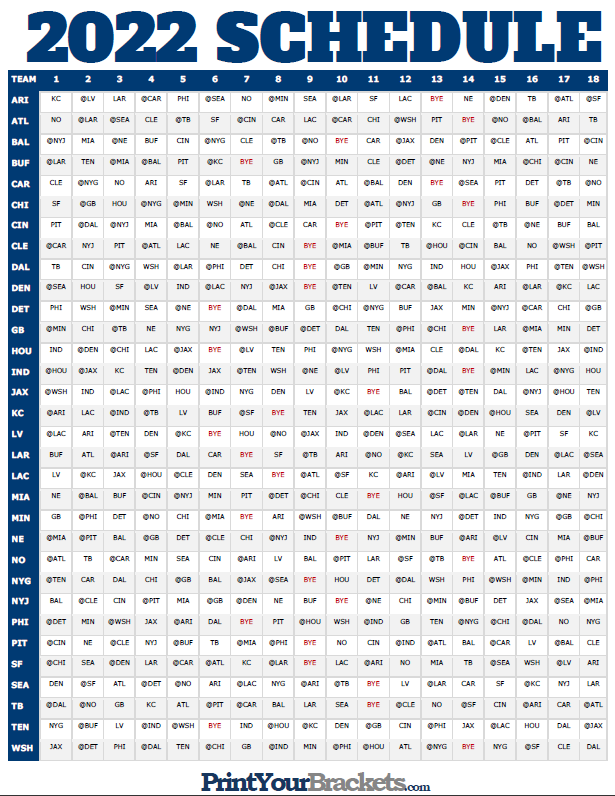 Download Replay Video Capture today and record all of the 2017 NFL Season to keep forever! Posted August 23rd, 2017 | Category: Replay Video Capture. The U.S. Open 2017 tennis championship will crown your laptop screens starting August 28, 2017, and ending on September 10, 2017, live from New York. The games are held annually, and for 117 years running so far, is returning as one of the oldest tennis championships in the world. Are you ready for every slamming serve, backhand smash, and return ace that’s in store? Novak Djokovic, Roger Federer, Andy Murray and Rafael Nadal have been the dominant players in the sport for more than a decade. The expectation has been that when these men step on the court in an important tournament, one of them will find a way to win, with few exceptions. While Stan Wawrinka has found a way to break through on occasion, that fantastic foursome has dominated. One of those four players have won 45 of the last 50 majors. On the women’s side, the tournament won’t have its usual luster, as the pregnant Serena Williams will be in New York to root on sister Venus Williams but won’t play. Garbine Muguruza, who defeated Venus in the Wimbledon final, and Simona Halep should both be in a position to make championship runs at the U.S. Open. ESPN continues to be the primary host broadcaster in the United States — the U.S. Open will be televised by ESPN, ESPN2, and ESPN3 throughout its two-week run, with live match coverage scheduled from 11 a.m. ET to 11 p.m. through September 4. Fans can watch the matches live as they happen through the official website. And, in addition to the matches domestic coverage, the 2017 US Open is scheduled to be broadcast in more than 200 countries around the world. Ready to stream and save every match from the 2017 U.S. Open? 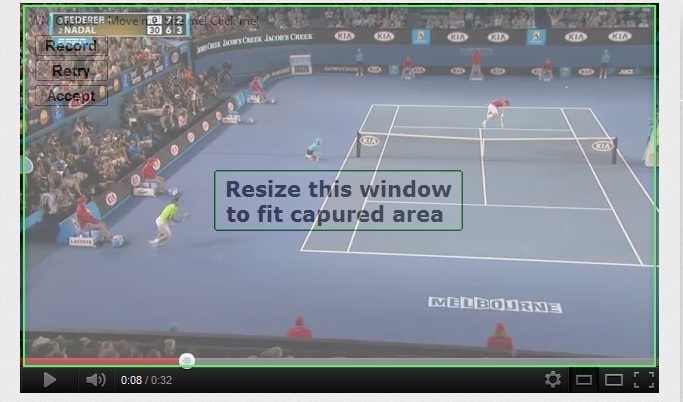 Record and keep every minute with Replay Video Capture for Windows and Replay Video Capture for Mac. Plan your schedule now with the official U.S Open TV Schedule online, and be sure to stock up on the best media-recording tools below to save every match! Click below to get started with our best-selling, top-rated software to stream and save the best match-ups from the U.S. Open. Have questions about how to get started? Reach out to us anytime. 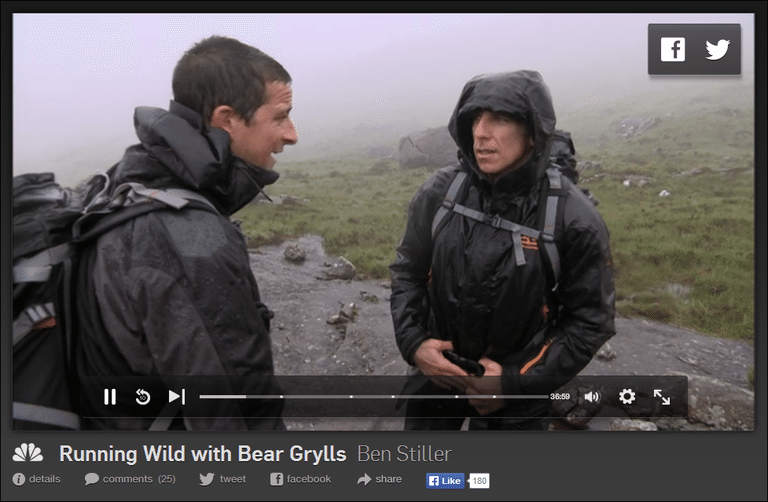 Posted July 26th, 2017 | Category: Replay Video Capture, Stream & Save. If you were looking for any long-distance runners, cyclists, or volleyball players anywhere near these athletic events, you’d be seriously out of luck. As the yearly tradition and culmination of the last rounds of regionals have come to a dramatic close, the 2017 CrossFit Games are just about to begin. The entire event has evolved and grown since it first was introduced 10 years ago, now featuring 320,000+ athletes representing 175+ countries (just last year alone). Past games have involved fitness challenges from swimming to weight lifting to handstand walking. It’s fitness as a phenomenon! The 2017 Reebok CrossFit Games will take place Aug. 3-6 at the Alliant Energy Center in Madison, Wisconsin. Once the Games begin, fans can tune in to watch EVERY GAME from the individual, team, masters, and teen competitions live on the CrossFit Games website and on Facebook. In addition, for the first time ever, CBS Sports Digital will stream up to 40 hours of live event coverage of teams and individuals on CBSSports.com and the CBS Sports app. Want to record every incredible, gravity-defying game? Fans of the 2017 CrossFit Games can capture every event — streaming live from CBSSports.com and Facebook — and store them in a high-quality format with Replay Video Capture! 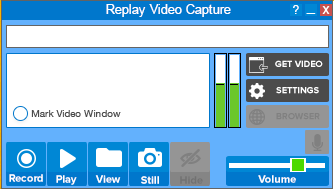 Unlike other screen recording programs, Replay Video Capture is designed for the highest quality video output possible and has recording capabilities up to 100 frames per second. 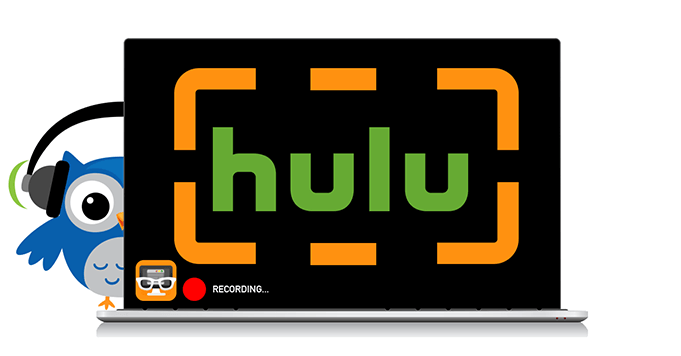 It’s the fastest, most powerful way to legally record every CrossFit Game happening this year. Any questions on how to watch and record the 2017 CrossFit Games? We’re all ears. Posted May 16th, 2017 | Category: Replay Video Capture, Stream & Save. The 2017 French Open kicks off Monday, May 22, at Stade Roland Garros in Paris, France, marking the beginning of the second stretch of the infamous Grand Slam tournament. Novak Djokovic and Rafael Nadal are clear favorites for the win the Men’s title this year, with Stan Wawrinka (2015 champion) slowly closing in under the radar of media attention. Experts are doubtful that anyone other than Nadal will take it all home for the 10th time, however. On the Women’s side, Simona Halep came in strong and won the title in Madrid. With many mainstream tennis stars out-of-the-running (Maria Sharapova was denied the wildcard; Serena Williams is out during pregnancy; Roger Federer decided not to play in lieu of Wimbledon), there are bound to be some fresh faces vying to really make their mark. We’re in for some intense head-to-heads and matchups between highly-skilled players this year. What are you waiting for? 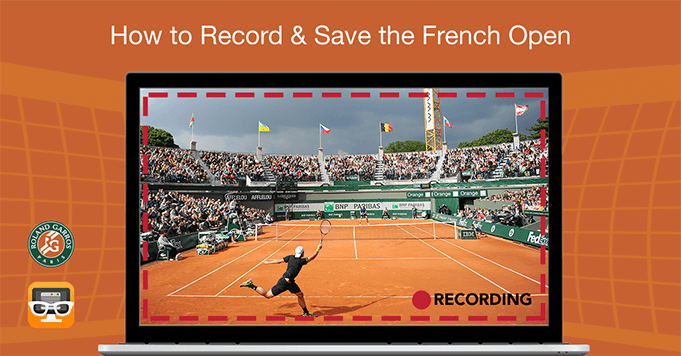 Click below to get started with our best-selling, top-rated media recording software to stream and save the best moments and match-ups from the French Open.